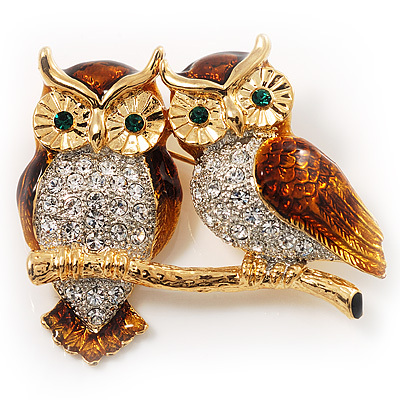 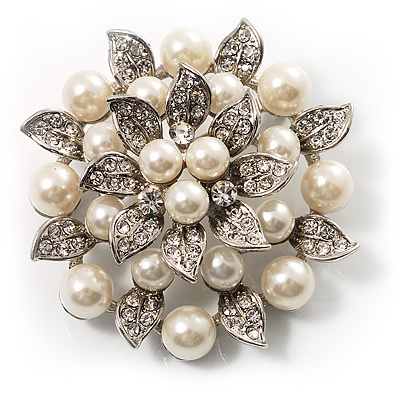 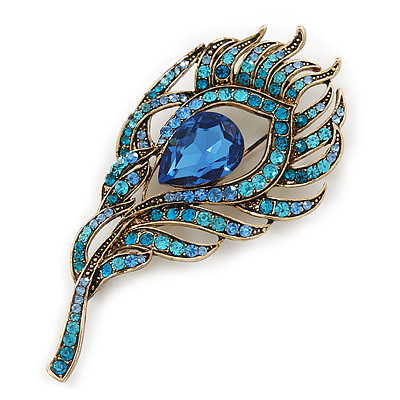 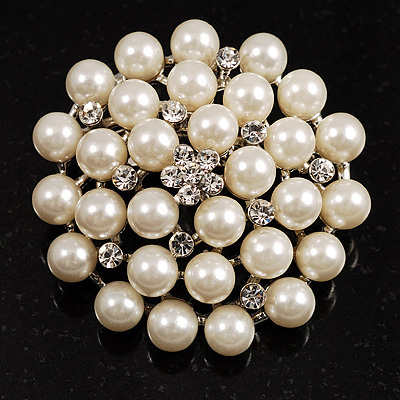 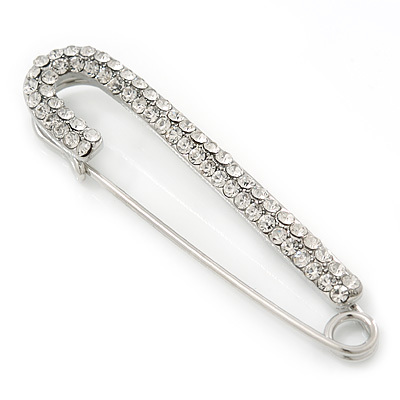 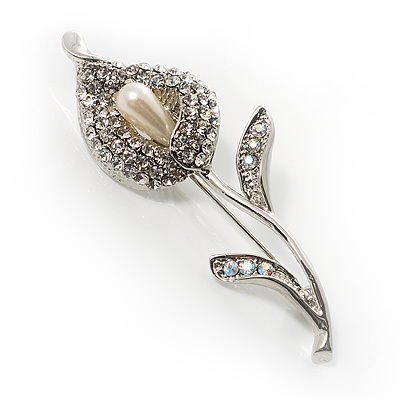 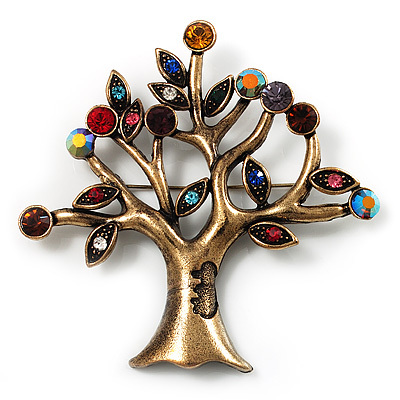 Welcome to Avalaya.com, where you will find a stunning range of brooches and pins to fit all tastes and budgets. 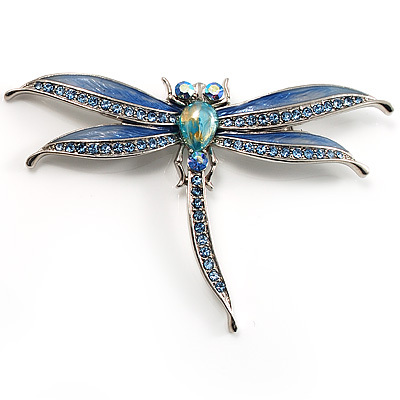 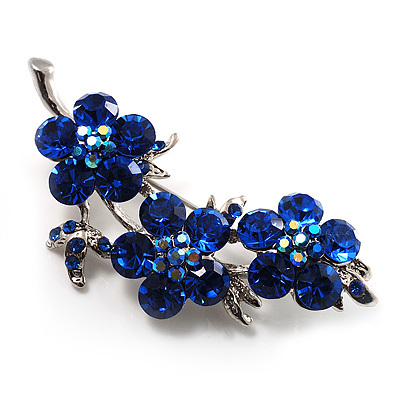 If you're looking to buy a brooch, you've most certainly come to the right place - we have one of the largest collections available online. 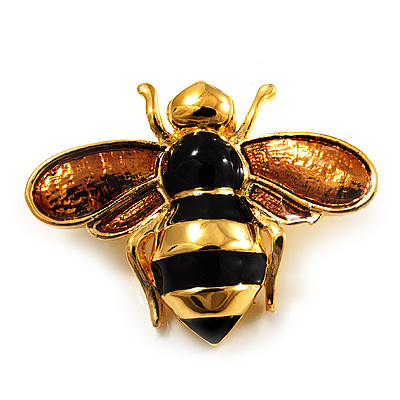 Please feel free to browse our store for various brooch styles, including vintage, catwalk, contemporary, floral, cameo and animal brooches. 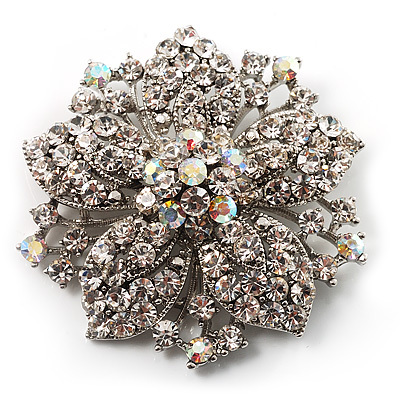 Remember that a brooch can go almost anywhere - on the lapel of your favourite coat, a hat, a bag, a pair of your swankiest heels, in your hair and even on a wedding cake! 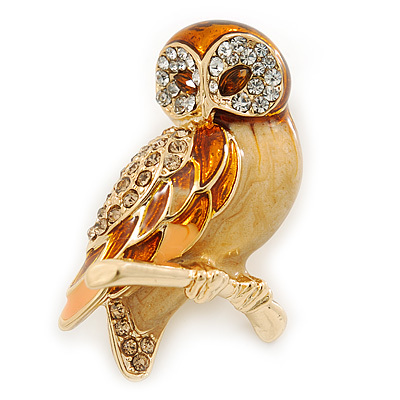 Told you you'd be spoiled for choice!